Yay - I can't wait! I really need this... missed last year! Hand made components are fine if they are something you would be happy for a magazine editor to see. 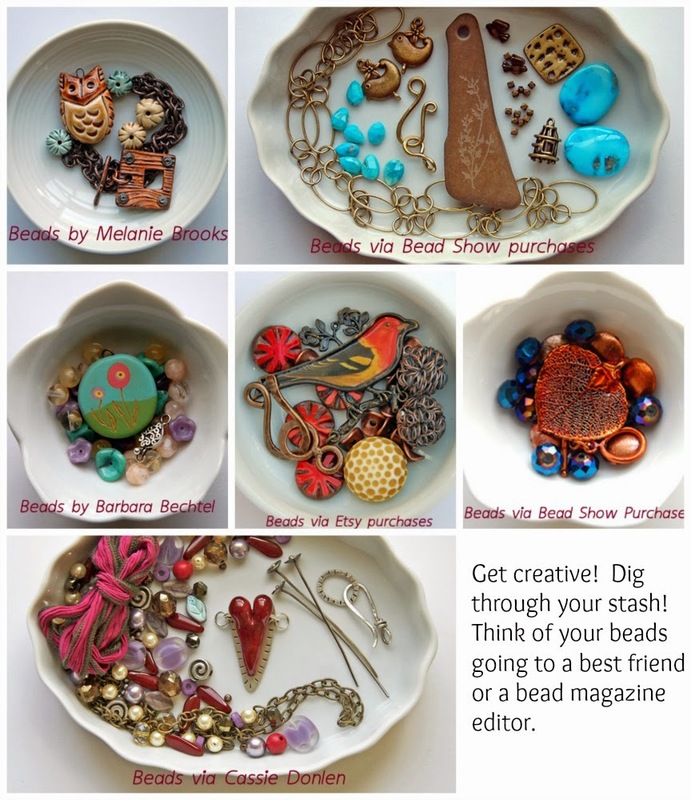 If you've never made a wire clasp, for instance, now probably isn't the time to send one. I'll be addressing this point this week. Looking forward to it, Lori! 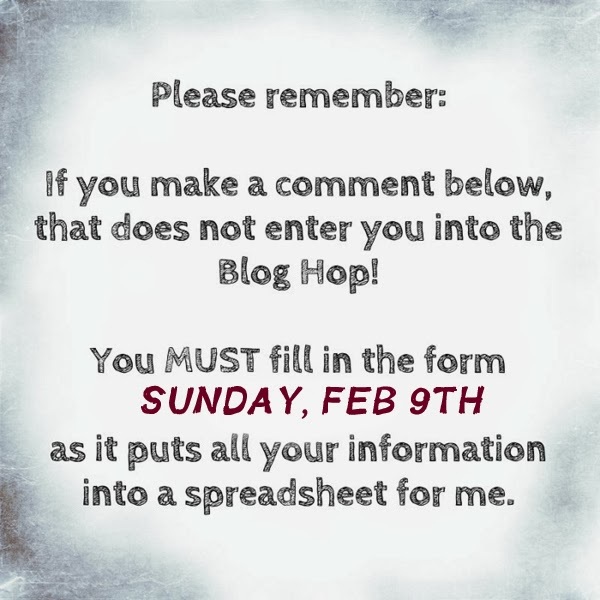 I've got the badge on my blog and I'm excited to participate this year, my first time! I think it should read "On the February 8th at midnight,........."
Perhaps I am mistaken, and you meant the 9th at midnight, but I think that would make the sign up day on the 10th. I am so looking forward to this! I already have a couple soups chosen depending on who my partner is. 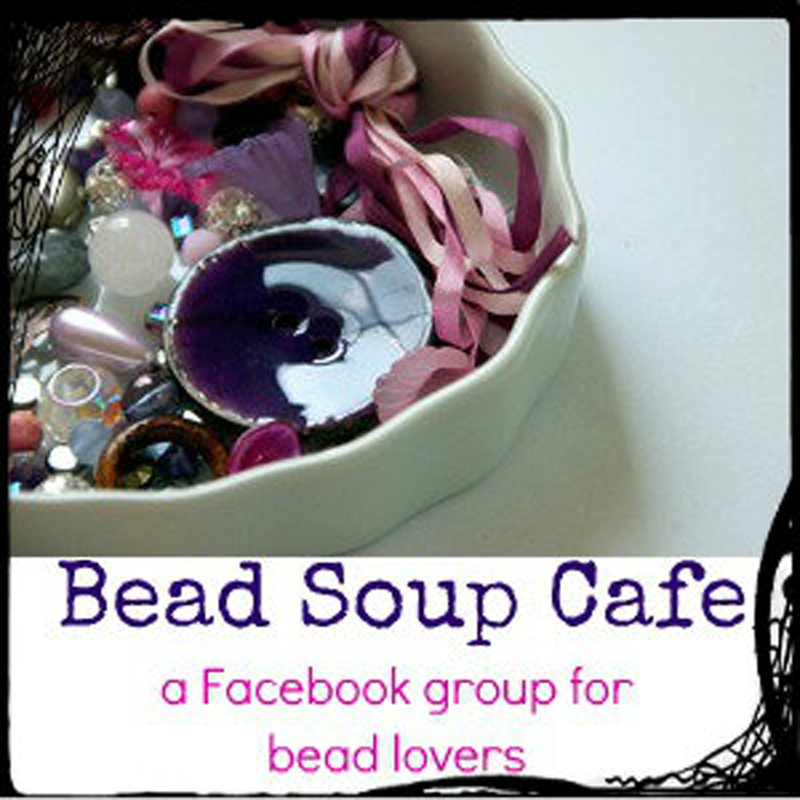 I am looking forward to my first Bead Soup Blog Party! I will be here on the 9th! I want to join so badly this year! I will do my best to post the badge to my blog! But I will be here Sunday! I can't wait to get involved ! 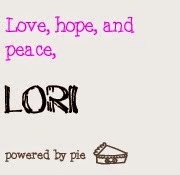 Love and Hugs to you Lori! I am always so inspired by YOU, that even though I am having reservations this year (about my own personal situation), I bet I will be seeing my name on the list tomorrow! Incidentally, I like all the changes you have made a LOT! Great work! Lots of love!!! 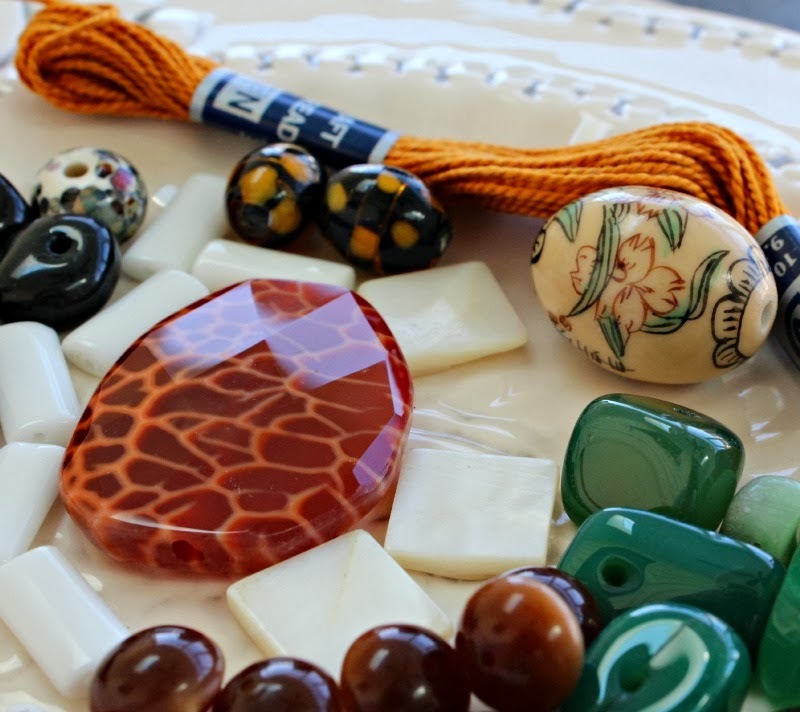 -- and you should be proud--you have created a virtual institution in the beading community, worldwide! This is my first time to participate. 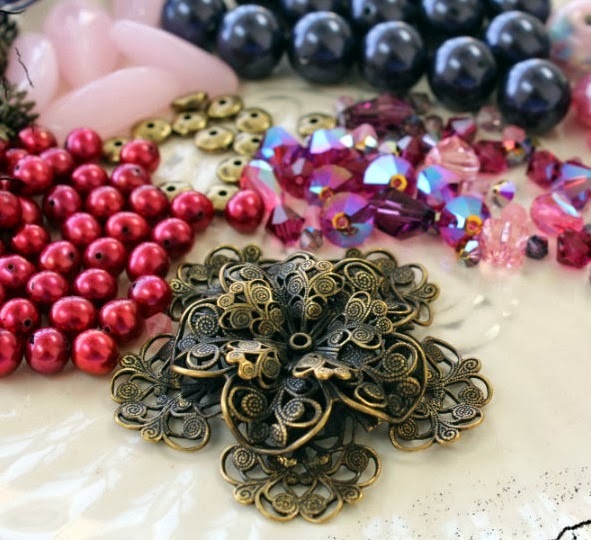 I am looking forward to the challenge as I am looking to expand my beading experiences. 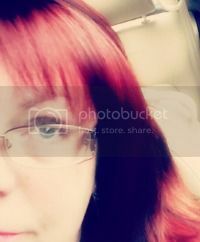 I am in the process of trying to get the badge loaded to my blog but it isn't working right now. I will try again tomorrow. I just signed up! saw info posted on a friends FB page! I am so excited ! 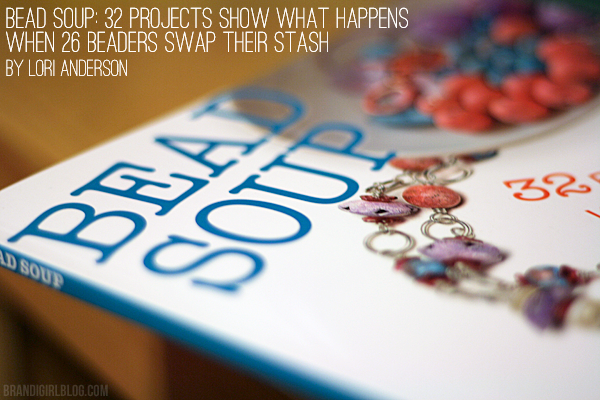 I am on the list and it's my first Bead Soup! Thank You Lori! I can hardly wait to see who my partner is it's going to so much fun!! I had decided that 2014 was going to be the year that I would participate in as many events as I could as I have always just sat on the sidelines and watched everybody else have all the fun and see all the amazing work that was going on! Now I have a chance at getting in on all the excitement and creative fun!